JK Tyres manufactures tyres for cars, buses and trucks. The Delhi-based tyre company has now decided to enter the two-wheeler tyre market to further expand its product portfolio. These motorcycle tyres are likely to be targeted at the commuter segment. Which means, they will make tyres for upto 150cc motorcycles and upto 125cc for scooters. To take on competition, JK Tyres will have to introduce tyres in both 17 inch and 18 inch sizes. 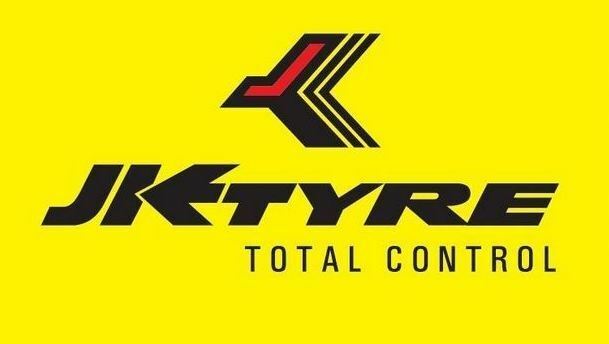 JK Tyre had acquired the BK Birla’s Kesoram Industries manufacturing unit in September last year. This is where production of two-wheeler tyres will be carried out. It also said that they will use the manufacturing unit to increase production of four-wheeler tyres as well. Vivek Kamra, President of JK Tyres said, "The two-wheeler tyre market is huge and we have the production capacity, so we are hoping that the growth to 6,00,000 units a month is not gradual but fast. The production will begin very early next financial year." The two-wheeler tyre market in India is headed towards heated competition with the entry of new players such as Apollo Tyres and JK Tyres. The increasing competition could lead to competitive pricing.